On November 6th, 2012 ifsounds releases the ambitious concept album the Red Apple just 40 days prior to the real possibility of Armageddon as predicted by the Mayans. For over a 1,000 years, many people around the world including Scientists feared of a global catastrophe predicted by the Mayans, this fear which could end the human race is always with us. Dario Lastella from the Italian progressive rock band ifsounds wrote a concept album and a novel inspired by a global madness scenario. 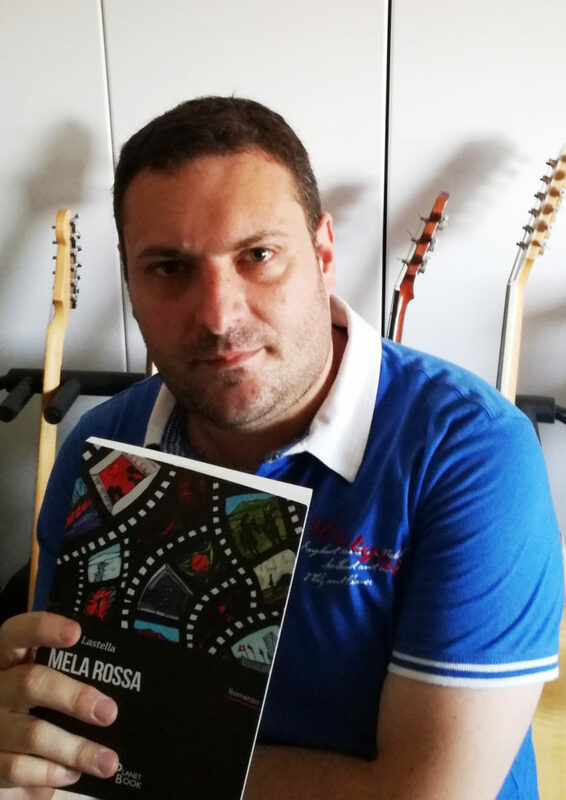 “Mela Rossa” is a choral novel which describes the four different corners of the world during the last days of a fatal 2012: Italy, Argentina, Mongolia, and the USA. According to Dario, The novel is mainly about human feelings and behavior and about the management of the power. What is true and what is false? Who can we trust? Who could “ride the gravy train” of an end-of-the-world scenario? Does the threat come from the outer space? Are they the aliens? Or are we the real threat for the human race? 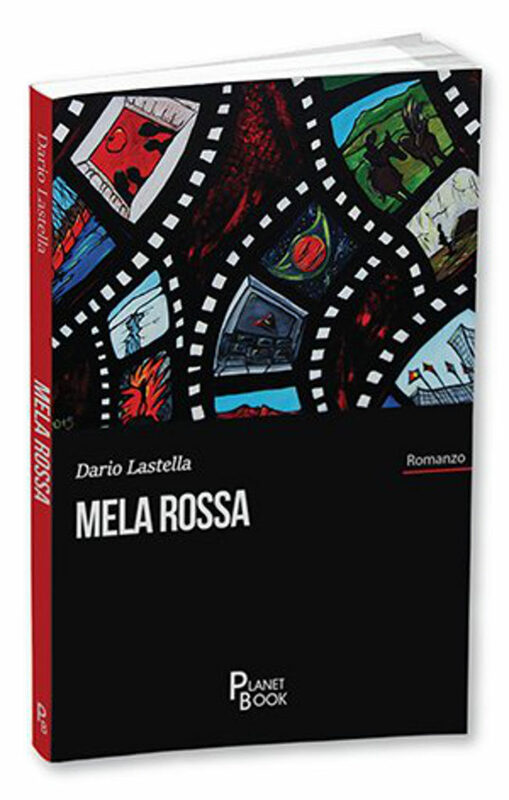 In 2017 Dario’s novel Mela Rossa, the companion to the album Red Apple is published in Italian by Planet Book. 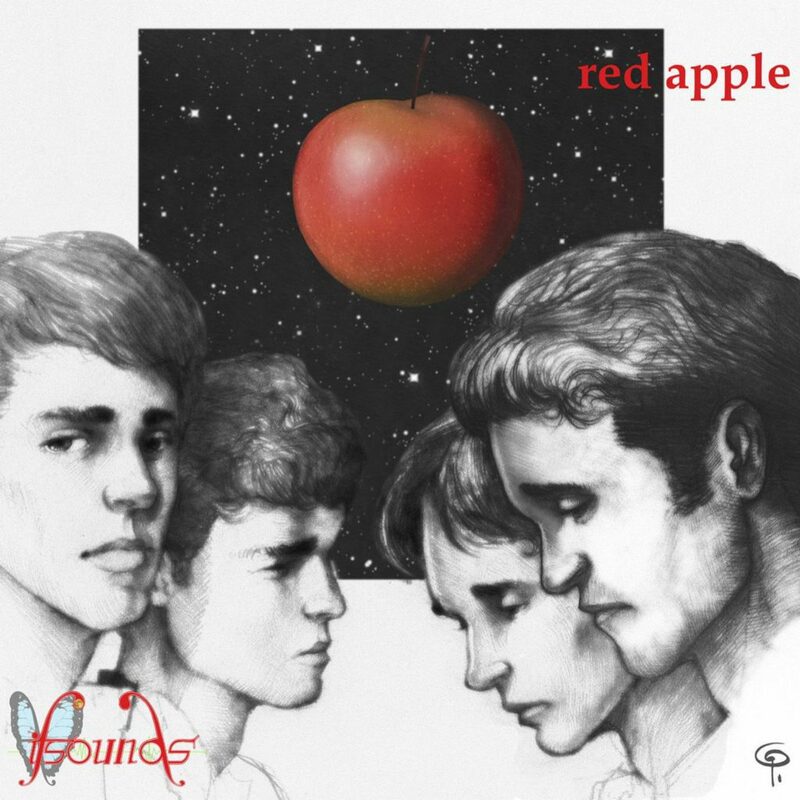 ifsounds Red Apple was inspired by the novel written by Dario Lastella, the CD was published and released in 2012 by Melodic Revolution Records.